For as low as $5,149 you can purchase a 4kW solar system! This system size is ideal for families who consume a fair amount of energy at around 7500 kWh per year. If you are also serious about contributing to a clean environment, then this would definitely be the right package for you. For a 4kW solar system, 50% of your electricity demand will be covered by solar energy, which means you will cut your power bill by half! World leading brands approved by the CEC are included in this system package. 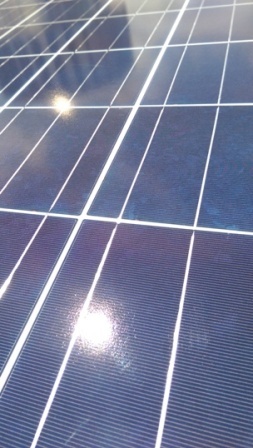 Tier-1 Jinko panels are included and we normally offer a Sungrow inverter for this package. This inverter very well renown that has a 10 year warranty along with free wi-fi monitoring. 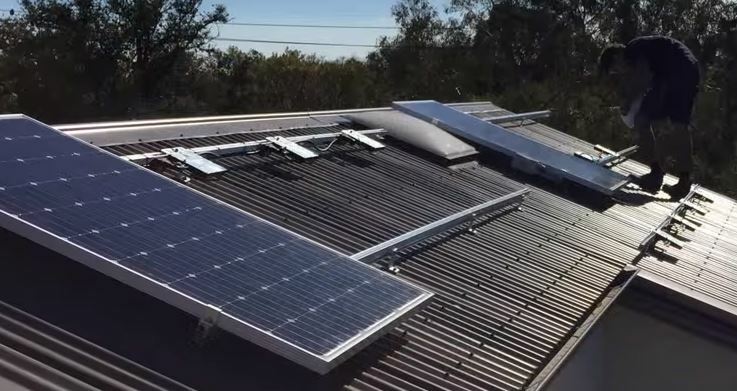 A 4kW solar system consists of 16 Jinko panels and this will take up approximately 25.6 m2 of your roof. Please contact us if you’d like to find out more about how this system can benefit you.